It’s been a wonderful week here at Heritage as we’ve launched a new school year. Classes have started for both college and seminary. The resident halls are full of life again. There is a strong sense of energy and anticipation on campus—plus a little angst as students look over their upcoming assignments in the course syllabi. For months, our faculty and staff have been preparing for this semester. We’ve gathered each week over the summer to pray for the students who would study at Heritage this year. We’ve sought get ready spiritually, academically and logistically. 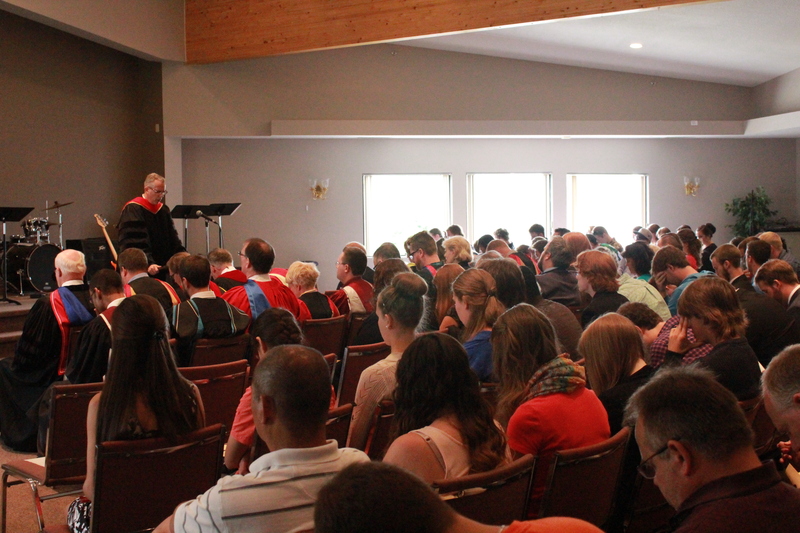 On Tuesday, we had our Convocation Chapel. It was a special time of worship, prayer and hearing from God’s Word. Dr. Bob McGregor told how his time at Heritage Seminary had given him a deep passion for God’s Word. He challenged us from John 17 to join the mission Christ has for His Church by centering our lives on the gospel and living it out together in the Church. For this to be an impactful year at Heritage, we will need “the gracious hand of our God” on us (Ezra 8:22). That’s why I’m asking you to join me in bringing these requests to God in prayer. We’re trusting God for great things this year because we have a God who can “do immeasurably more than all we ask or imagine, according to his power that is at work within us” (Ephesians 3:20). 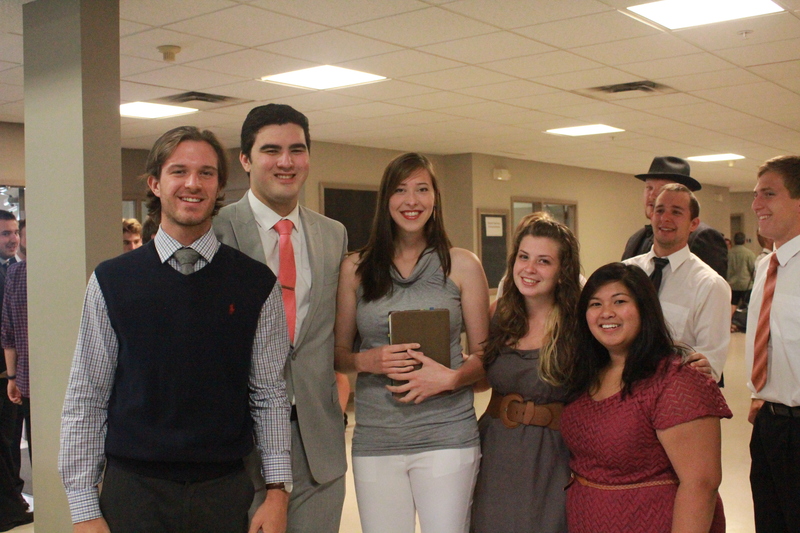 This entry was posted in Ministry Matters and tagged Heritage, Heritage College and Seminary. Bookmark the permalink.